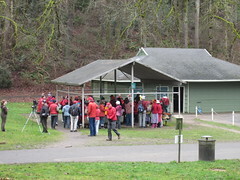 120 tribal member, Gorge residents, and concerned citizens rallied in Salem calling on Gov. 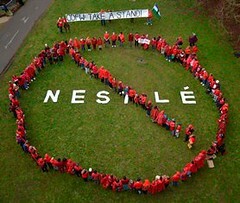 Kate Brown to protect Oregon’s water from Nestlé. 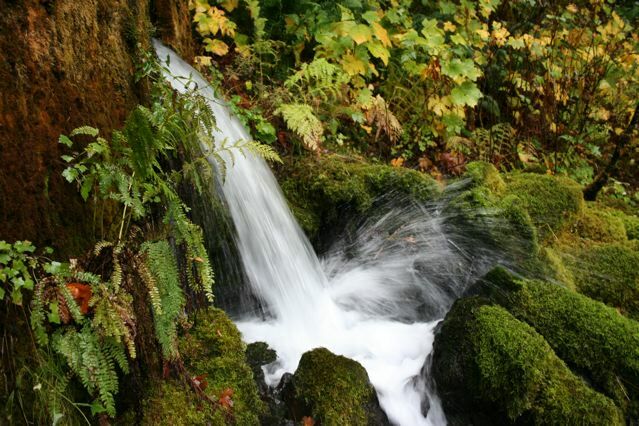 State Capitol steps to urge Governor Kate Brown to protect Oregon’s water, fish and communities from a water grab that would allow Nestlé to profit from bottling the public’s water in the Columbia River Gorge. Last month, a five-day fast by Anna Mae Leonard helped galvanize a movement within the Warms Springs and three other Columbia River tribes. 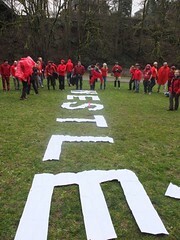 Leonard organized the rally as a platform for tribal members who depend on the Columbia River for sustenance fishing of wild salmon. 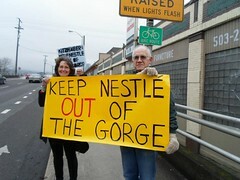 Together, the tribes are taking a stand and demanding that the State of Oregon respect tribal fishing rights and put a stop to a Nestlé’s water grab in the Gorge. 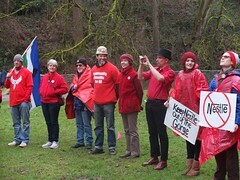 The rally and Leonard’s fasting protest in August came after the Warm Springs Tribal Council sent a letter to Governor Kate Brown expressing their concern over both the idea of Nestlé bottling Columbia Gorge spring water, and the process the Oregon Department of Fish and Wildlife has undertaken to make that water available to the multinational corporation. Warms Springs Tribal Council member Carlos Smith said “the Tribal Council unanimously voted yes to send a letter to both Governor Kate Brown and the City of Cascade Locks opposing to the water rights swap for Nestlé’s water bottling proposal.” The letter stated that the Tribe was not adequately involved in the process and that they view the State-led water rights swap as a threat to a water source sacred to their people. 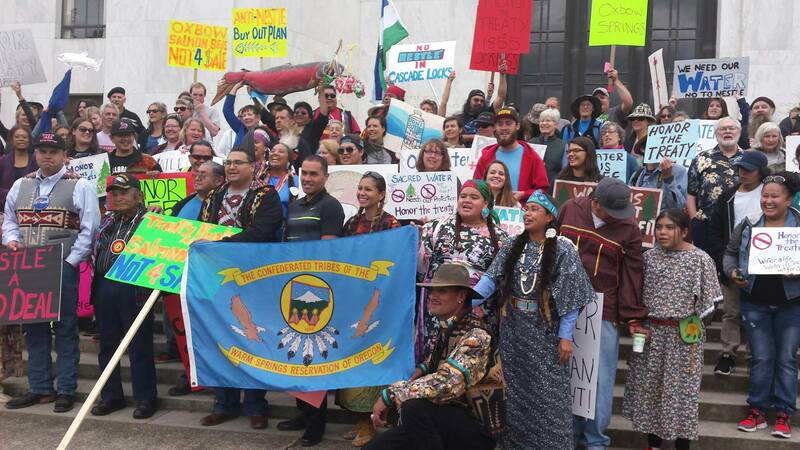 Alongside the dozens of tribal fishing people, local residents and representatives of local and statewide groups spoke and delivered over quarter million petitions to Governor Kate Brown’s office. The Local Water Alliance, Food & Water Watch and Bark, a watchdog group for the Mt. 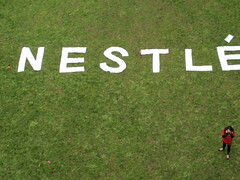 Hood National Forest, delivered some 4,000 petitions and letters to the Governor while the SumOfUs campaign delivered 251,963 petitions signatures from across the globe calling on Governor Kate Brown to protect Oregon’s water from Nestlé.